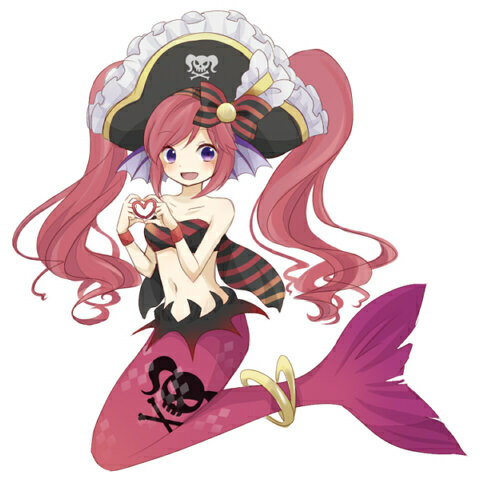 * Alternate Form Attributes: As a Mermaid, Carmen is capable of swimming at high speeds, along with having incredible manueverability in the water. She is also able to breathe underwater, and can communicate with most all sea life. Finally, she has a mean tail slap. Carmen is upbeat, if a little ditzy. She doesn't enjoy sweating the small stuff or thinking about overly complicated things. Just get in, do it, and with a pinch of luck and a smile it'll all work out. Though a bit material in her interests (particularly when it comes to gemstones), she's sweet at heart, and does enjoy spreading cheer and having everyone appreciated. The kind to wear her heart on her sleeve, she's not good at hiding her emotions, and can be intensely passionate about her feelings. Carmen is quick to be offended, particularly when it comes to her intelligence or her magic, a sore spot from her past. That said, she does try to prove herself, and hates being ignored or belittled. 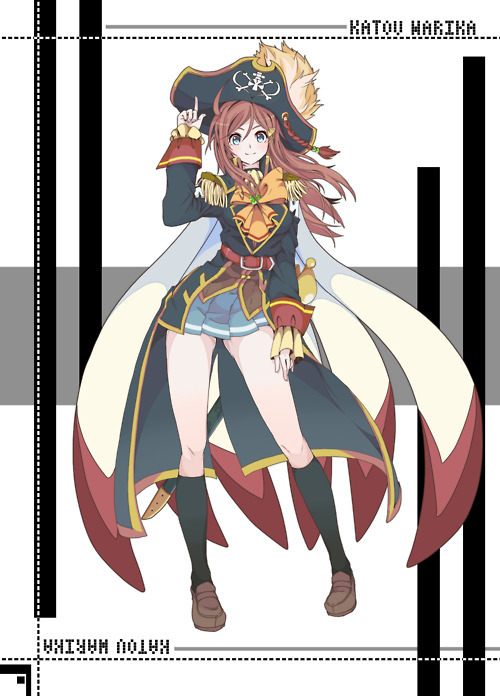 A lover of food and surface customs, though she doesn't mind eating fish, she'd rather experience more of what the world has to offer. Carmen grew up the prestigious daughter of the Rufferones lineage. Merfolk were never really known for their magical ability, but the Rufferones family of diviners were among the greatest in their species. Like her parents before her and her siblings, Carmen was taught in the ways of divination magic, but it never really stuck. Maybe it didn't suit her. Or maybe she just wasn't that bright. Even after 5 years she was still little more than a neophyte. The ridicule and pressure from her family soon enough reached boiling point, and Carmen rebelled. Setting out on her own, Carmen used what skills she had learned to guide her on what she felt was her true path. She wasn't the best at predicting the future, but she did tend to make lucky choices. To her, that was just how her gift manifested. She was always able to win the raffle or stumble across sunken treasure. She'd even had some success suggesting directions in her friend's love life. Still, magic and predicting the future was never what she really enjoyed, so she wasn't too concerned leaving it all behind. Her journey eventually lead her to a pirate crew, stuck into battle with a fierce kraken. In that moment, she felt a calling, a flicker. It was a glimpse through time, and somehow, she followed it's compulsion. Hoisting herself on deck, she slid over to a bundle of weapons and immediately knew what he needed. 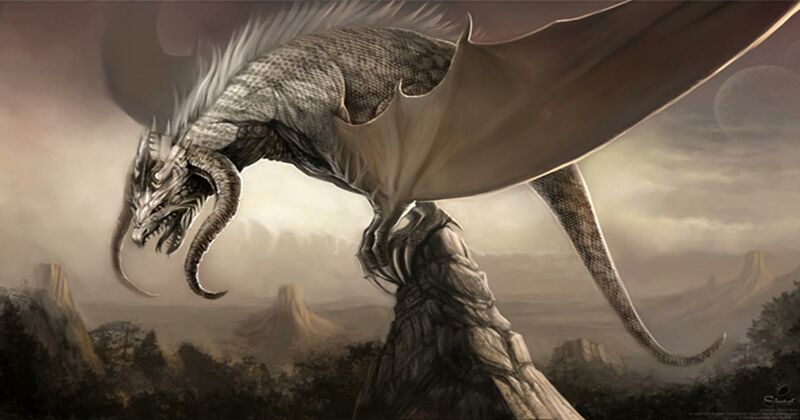 Tossing it skyward, the fierce looking man caught it mid-air, tearing the monster asunder in a single blow. From that moment on, Carmen travelled with Vernon and the Silverstar pirates; a symbol of their good fortune, their navigator, and personal assistant to Captain Shulls. With her ability to glimpse the future, and with a penchant for good fortune, Carmen was finding the appreciation she'd lacked at her undersea home. At first, she'd only planned to build her own riches and live the high life, but then she started to hear another voice in the back of her mind... Was Lady Fortune calling her once more? Or was this something else entirely...?